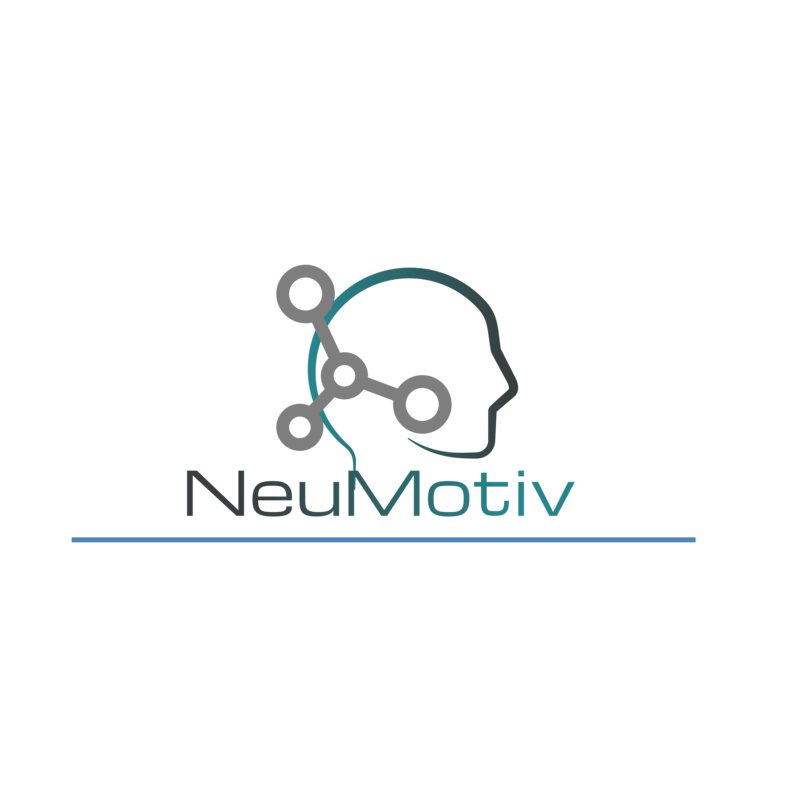 Customer Review - NeuMotiv, LLC. Simply amazing! I was more alert throughout my shift. I had a sustained amount of energy throughout my day. After a long night with only 3 hours of sleep, I was able to recover and feel fully alert and energized to perform at a high level on the basketball court. I was able to concentrate more during my studies, while maintaining a calm state of mind. This is my daily go to pill. NeuMotiv amplified my energy at the gym. Overall, this is the best product in the market of its kind. Great buy! I highly recommend.